Chamomile is a gentle herb known throughout most of the world which has been used continually for many centuries. 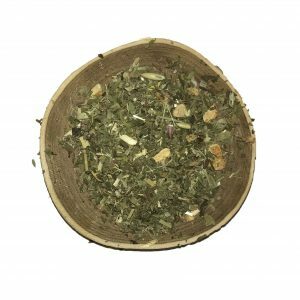 It is often ingested as a tea to calm the nervous system and the digestive tract, and is mild enough to be administered to babies with colic. 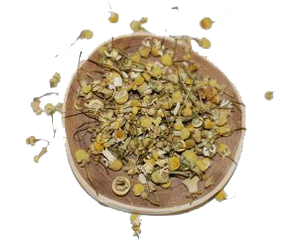 Chamomile is soothing to irritated skin and membranes, and is often found in lotions and hair products. Other studies illuminate this plant's potential to assist in healing wounds and soothing gastrointestinal conditions. 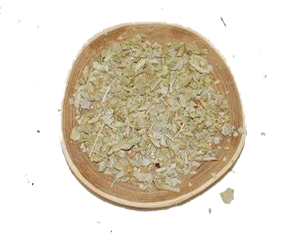 Chamomile was used in ancient Egypt and was given as an offering to their gods. Chamomile has been utilized extensively in Europe as somewhat of a panacea which supported digestive health. Common preparations were teas, baths and sitzbaths, gargles, inhalations, and compresses. In the Mexican folkloric tradition, manzanilla was used to support healthy respiratory function and for soothing the stomach and easing digestion. In the highlands of southern Mexico, the Tzeltal Maya make a chamomile tea containing an orange and a lime leaf to lift the mood. Chamomile has magical implications for attracting money and, accordingly, as a hand rinse for gamblers needing good luck. Cosmetically, chamomile has also been used as a rinse for accentuating highlights and lightening blonde hair. 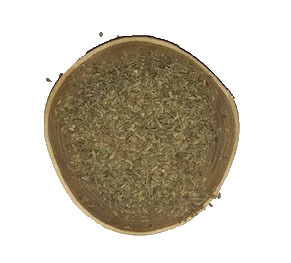 Topically, this herb has an emollient and sedative effect and is softening and soothing irritated skin.15 It has also been used as a perfume and flavoring agent for liqueurs such as Benedictine and vermouth. Tonic, anodyne, carminative, sedative, stomachic, laxative, diaphoretic, sedative, emmenagogic,6 anxiolytic3. According to German Commission E: antiphlogistic, musculotropic, promotes wound healing, deodorant, stimulates skin metabolism. According to herbalist, Paul Bergner, chamomile is rare in its qualities of being both a bitter digestive tonic and a relaxant/sedative, meaning that it has both the ability to tone the digestive organs and at the same time relax the nervous system. Flower dried as a tea, tincture, or powdered and encapsulated. 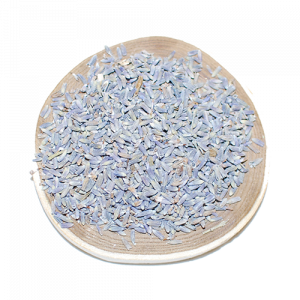 The flower contains 0.24%–1.9% bright blue volatile oil 28 terpenoids and 36 flavonoids. Flavone derivatives include apigenen, quercetin, patuletin as glucosides, and sesquiterpenes including alpha-bisabolol and its oxide azulenes such as matricin (which is converted to chamazulene). C. nobile contains less chamazulene than M. chamomilla. Specific: Persons with allergies to other members of the Asteraceae family should exercise caution with chamomile. The infusion should not be used near the eyes.